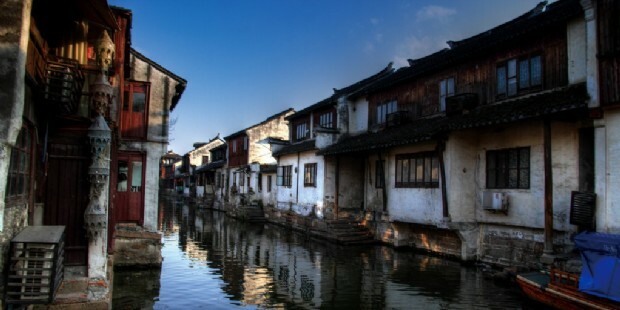 With natural beauty and profound historical and cultural background, with elegant ancient houses and unique local customs, water towns in Jiangnan area have always been the most looking forward destinations for travelers. 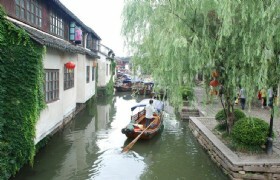 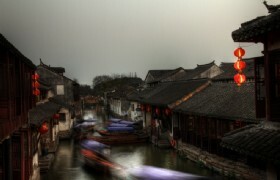 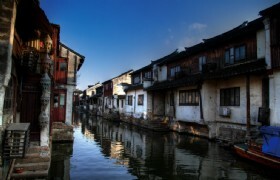 This one day tour is specially made to enjoy and discover the charm of Zhouzhuang Water Town in Suzhou. 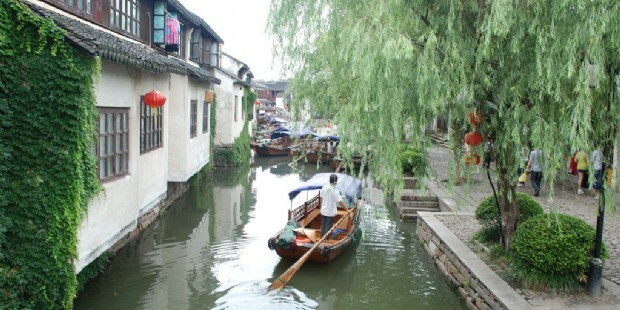 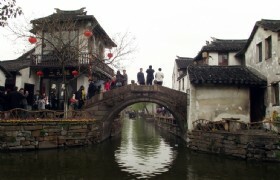 Our guide will pick you up at your hotel and then we will take coach to transfer to Zhouzhuang Water Town in Suzhou. 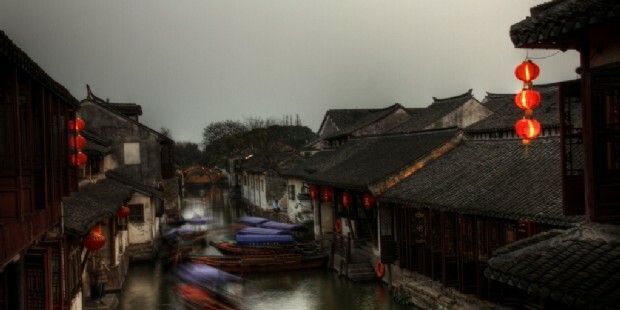 Featured with glorious cultural background, well preserved ancient residential houses, and elegant watery views, Zhouzhuang Water Town is a must-see attraction in Suzhou and near Shanghai. 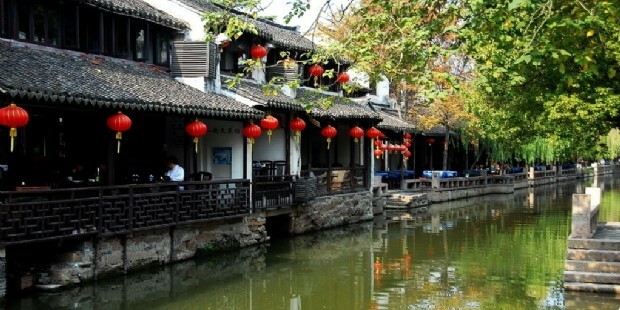 We will visit the most representative sites Shen's House, Zhang's House and Double Bridge. 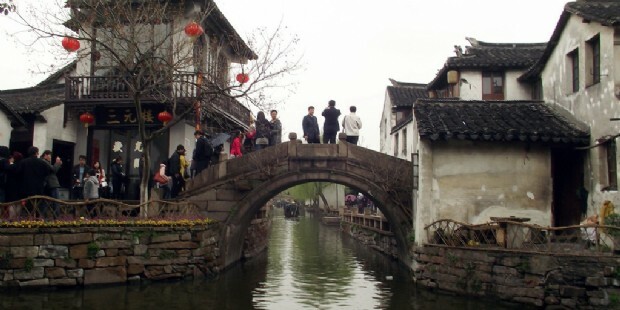 In order to get a deep understanding and enjoy of the charm of Zhouzhuang, we will arrange a boating tour on waterways so that you can watch and enjoy the ancient houses and stone bridges alongside. 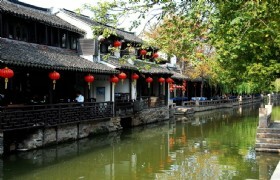 After lunch, we will go to go for a visit to Silk Factory to learn more about the Suzhou featured silk products. 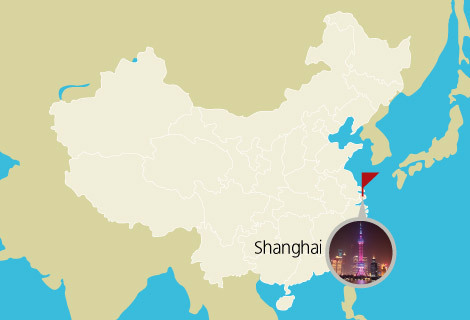 When the visit concludes, we will transfer you back to Shanghai and drop you at your Hotel at about 4:00PM.